The greatest energy source is now able to light roadways throughout the world! The Sun is the main attraction for the ALLED Solar Street Light, which operates solely on the power generated during the day. 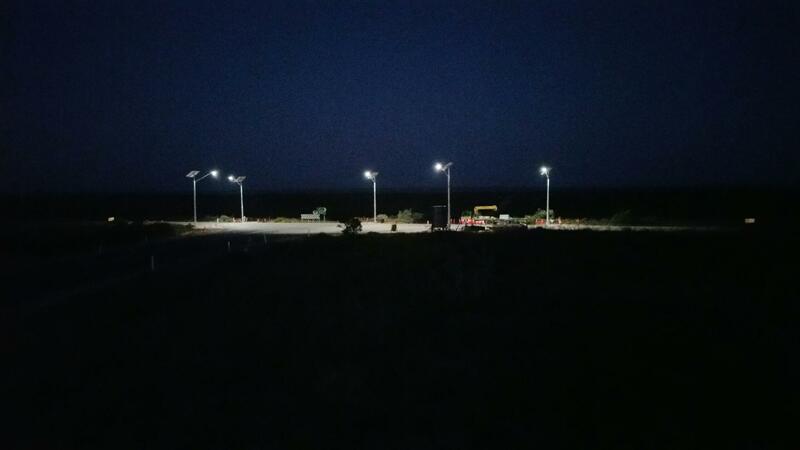 The street lights are available from 15 watts to 120 watts, meeting RP-8 roadway standards and are designed to replace at least a 250 watt HID fixture. The fixtures are also available with the ALLED patented wireless communication methods. These fixtures would be perfect in regions of desolate terrain, regions with constant sunshine, or regions that are tired of being pinched by the power companies! While ALLED provides the street light fixture, we do not provide the solar panel, at this time. Solar street lights do not produce pollution and cause no harmful environmental effects. Solar street lights are nearly maintenance free due to self containment on controlling the fixture via the Sun. 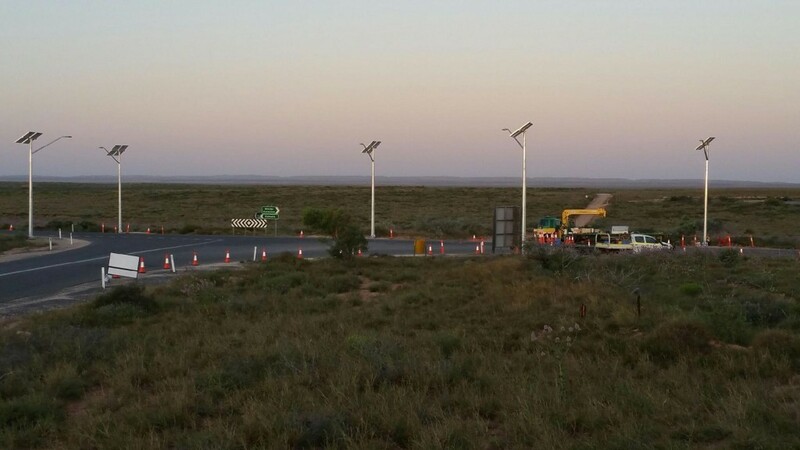 Solar street lights provide enhanced security in normally challenging and under lit locations where access to grid power is not an option. Solar street lights are completely immune to blackout and brownout situations because they are running off the grid.